Women of Achievement, Inc. was founded in 1984 by a group of women dedicated to honoring the extraordinary women who have made Memphis and Shelby County better through their lives and accomplishments. The coalition of diverse civic and professional groups and support agencies organizes events to recognize and celebrate these women. For More Information, visit the Women of Achievement website. Nominations for awards come from across the community. Since the first celebration in 1985, over 247 individual women plus two groups, the Yellow Fever martyrs and local suffragists, have been honored at events that draw up to 500 people. A three-volume book series captures the biographical essays and photographs of the WA honorees. All essays and images can be also be found on the website, womenofachievement.org. for our 35th Women of Achievement awards reception. 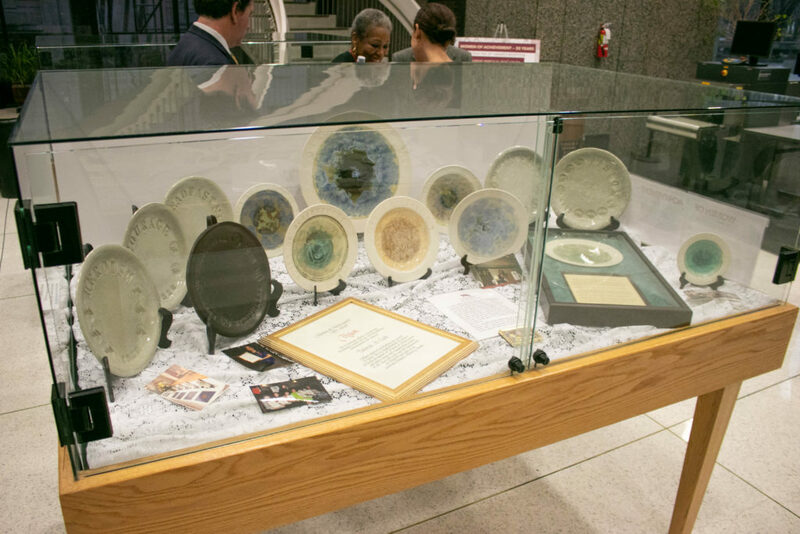 Women’s ‘herstory’ month is approaching, so find time to wander into the lobby of the Vasco A. Smith Jr. Shelby County Administration building downtown and browse through the educational Women of Achievement exhibit. 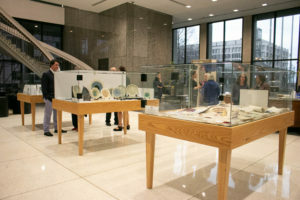 The exhibit was developed by WA, the collaborative organization that recognizes women whose lives have improved Memphis and Shelby County, with the help of Shelby County Historian Jimmy Ogle. Women of Achievement presents its 35th annual awards reception starting 3 p.m. Sunday, March 24, 2019 at the University of Memphis Holiday Inn. This year’s award recipients have recently been announced. And soon to come — a printed and online brochure of a new women’s heritage trail in our community! It can be as simple as visiting our website to nominate a woman who you believe should be honored. Become a member: Individual members pay $30, with a sliding scale to $10. 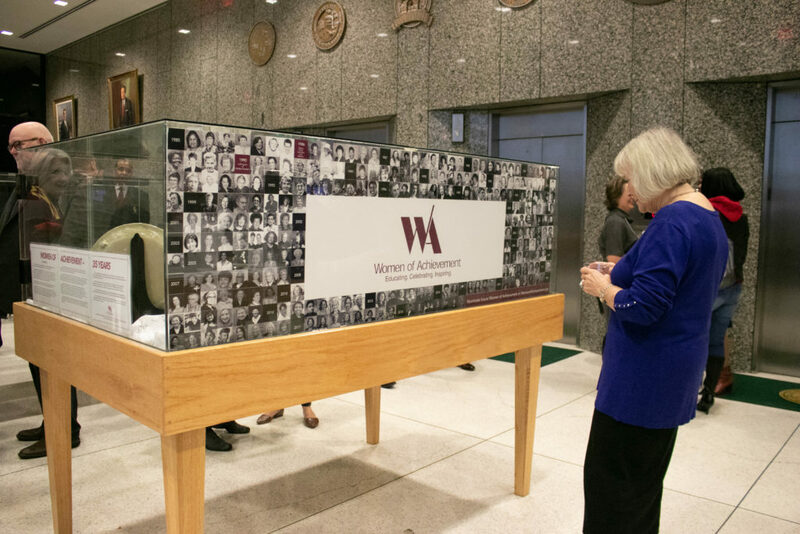 Member organizations cut across all lines in the community and are represented on the Women of Achievement board of directors. These organizations pay $50 a year. Be a donor: Help defray the cost of the awards event. To donate or join Women of Achievement, send a check to WA at P.O. Box 41096, Memphis, TN 38174. You can also contact us at dclubb@memphiswomen.org.